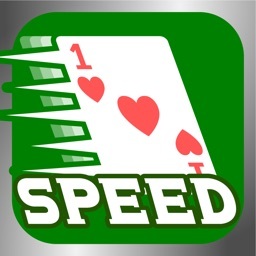 Free Speed (aka Spit) by nBit Inc.
Are you fast enough for Speed? 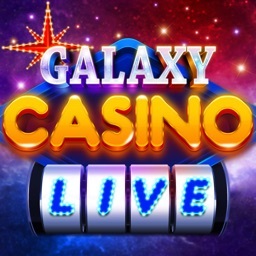 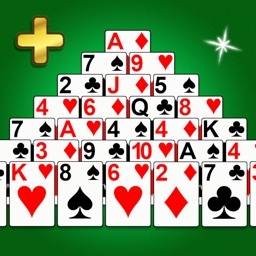 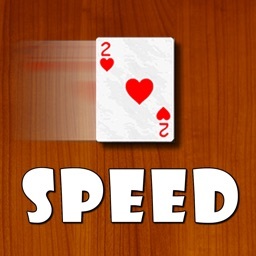 This is the classic addictive card game where speed and reflexes matter most. 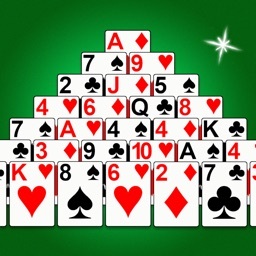 To defeat your opponent, be the first to get rid of all your cards by connecting cards in your hand with the cards in the middle pile. 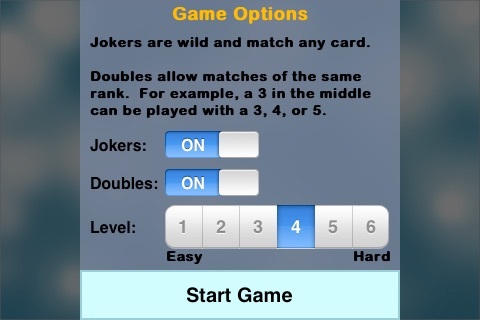 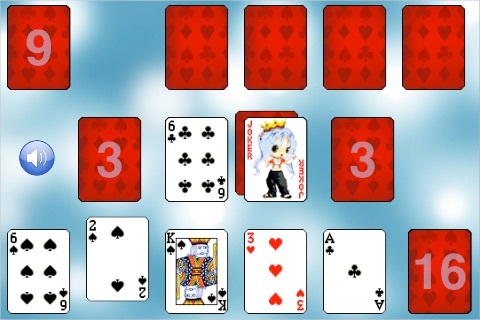 Exclusive features of 'Free Speed' include Joker wild cards and double card matching. 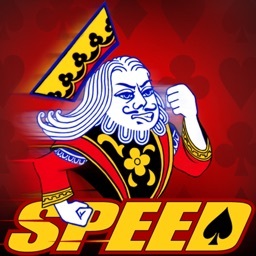 For a FASTER Speed challenge, check out Speed Ultimate Edition with faster levels and WIFI multiplayer!